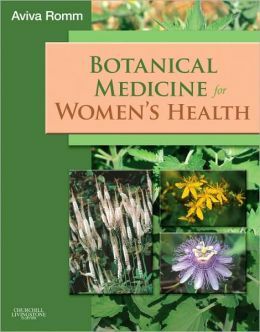 Although I am medically trained I have always had a deep love and appreciation for the role of nature in healing. 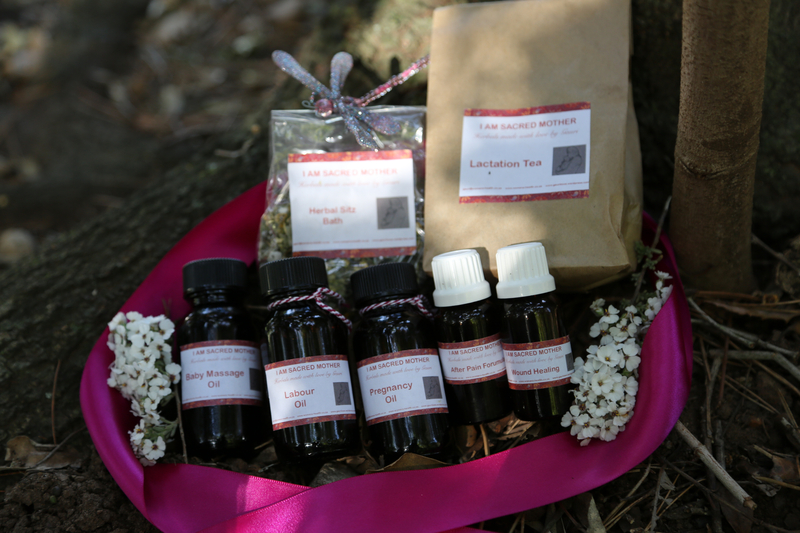 I believe that the essence and vital energy imbibed in a living plant as well as the active ingredients give a complete and deep role to its use in healing. holistic approach. So while they may help with the specific symptoms or problem they act to enhance the whole body on different levels – immunity, tonic and stress relief. 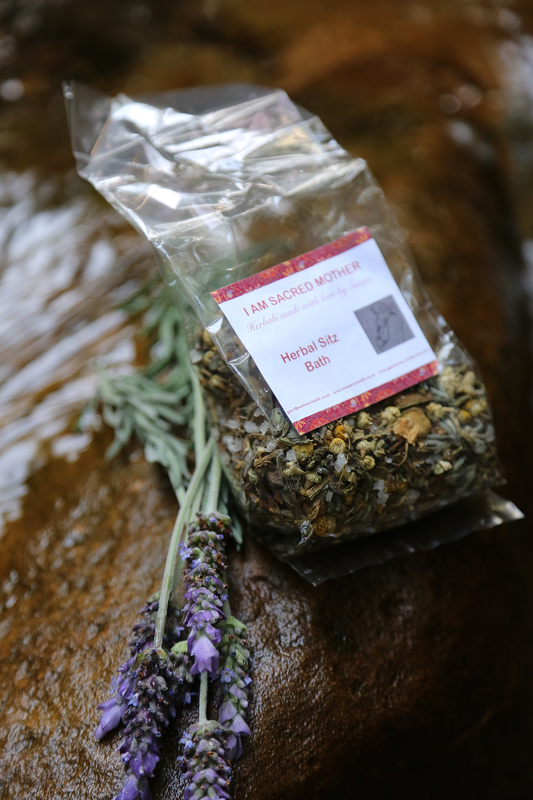 I love to support the postpartum period with herbs and nature as it is a time when the new mother needs extra support, healing, love and nurturing. 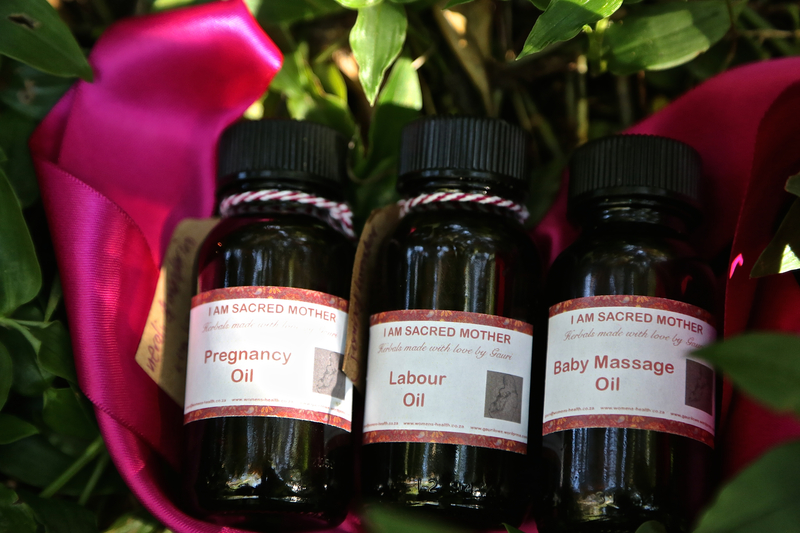 These formulas are made in the spirit of continuing containing and supporting the new mother in the newborn period in a time when she may feel very exhausted, overwhelmed and in love with her new baby. A time when there is a lot of emphasis on what we can get and do for the new baby (rightly so), and I believe by supporting the mother she will be more available in a wholesome way to be able to give more to her baby, as needed. 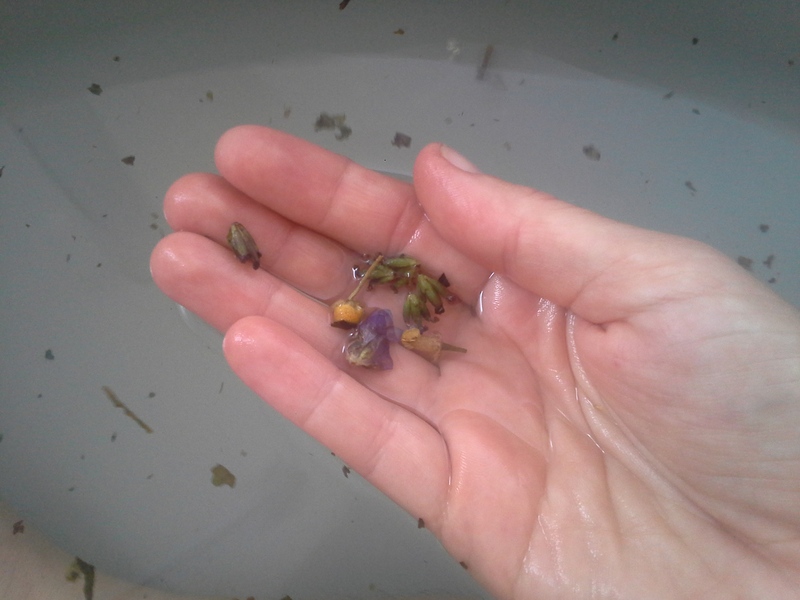 Ingredients for Herbal Sitz bath – safe for babies too and healing for their umbilical stump. All ingredients are safe to use in breastfeeding. If there are any further specific enquiries please contact me for more information. The picture of the flyer contains all the ingredients and directions for each product. Afterpain Formula is an internal tincture for after birth pains. 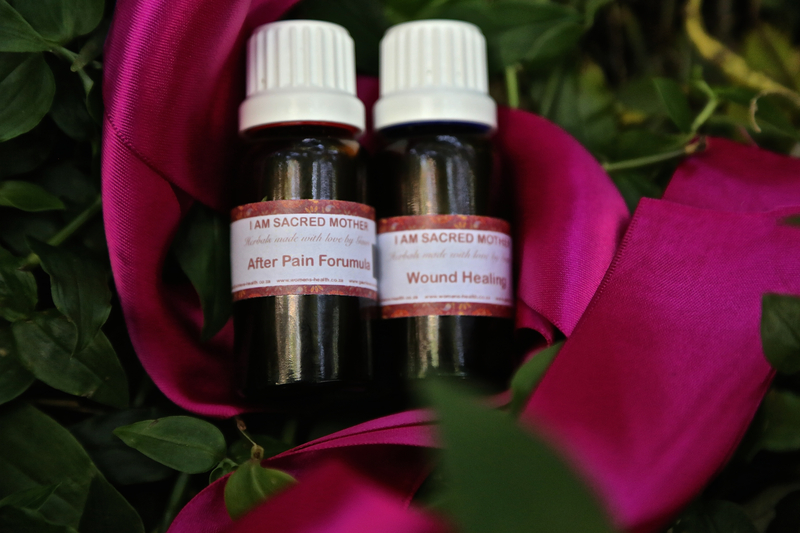 Wound healing is an external topical tincture for perineal and wound healing. 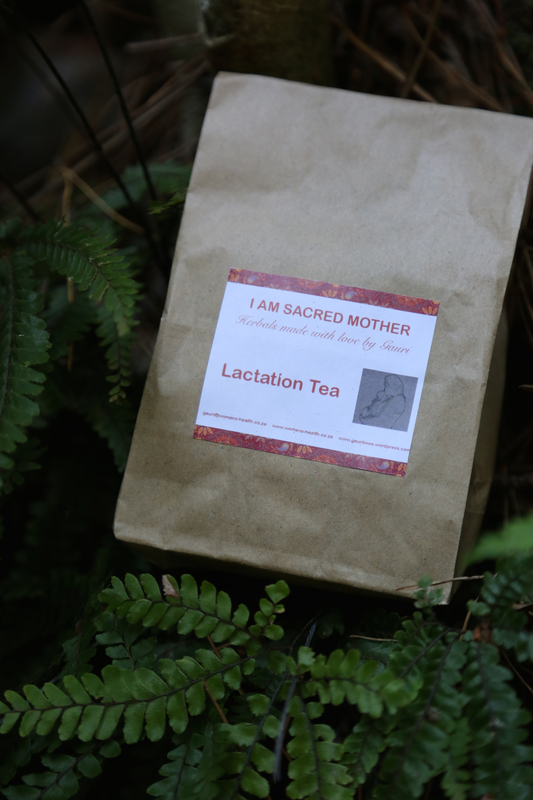 Lactation Tea is a delicious and nutrient-rich herbal tea to support breastfeeding moms.